$16.96 This item is selling for $16.96 on eBay. 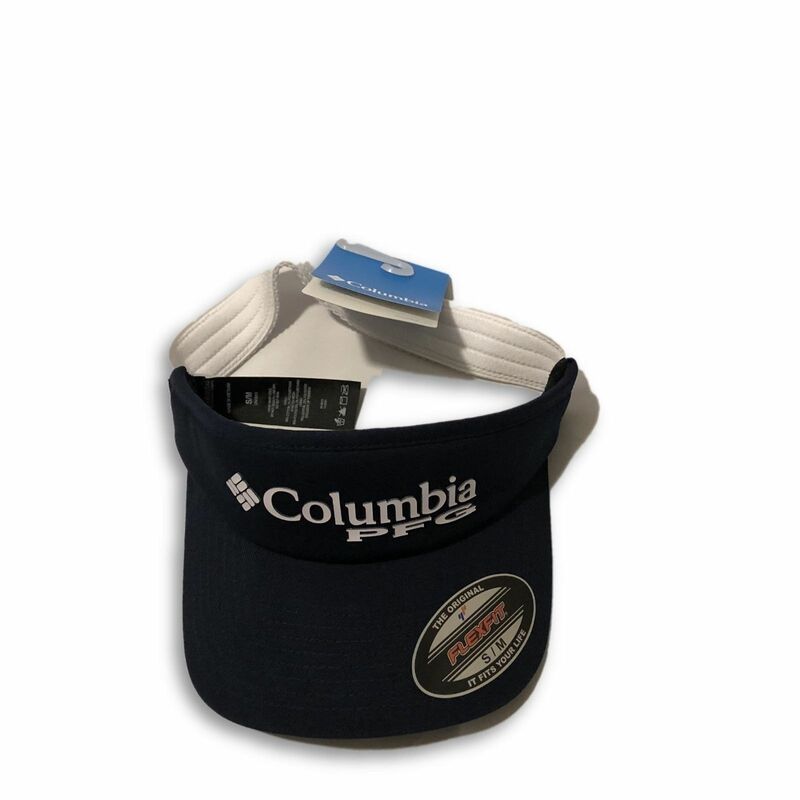 This is a Brand New With Tags Columbia Sportswear PFG Flex-Fit Visor. Get this way below retail price! Feel free to email me with any questions you may have. Check out my other items! Thanks and good luck bidding!